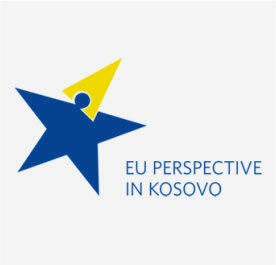 The dialogue between Kosovo and the European Commission on visa liberalization was initiated on 19 January 2012. The respective structures were established to coordinate the visa liberalization dialogue, the Steering Committee on Visa Liberalization at the political level and the Secretariat for Visa Liberalization in Technical level led by MEI and MIA. 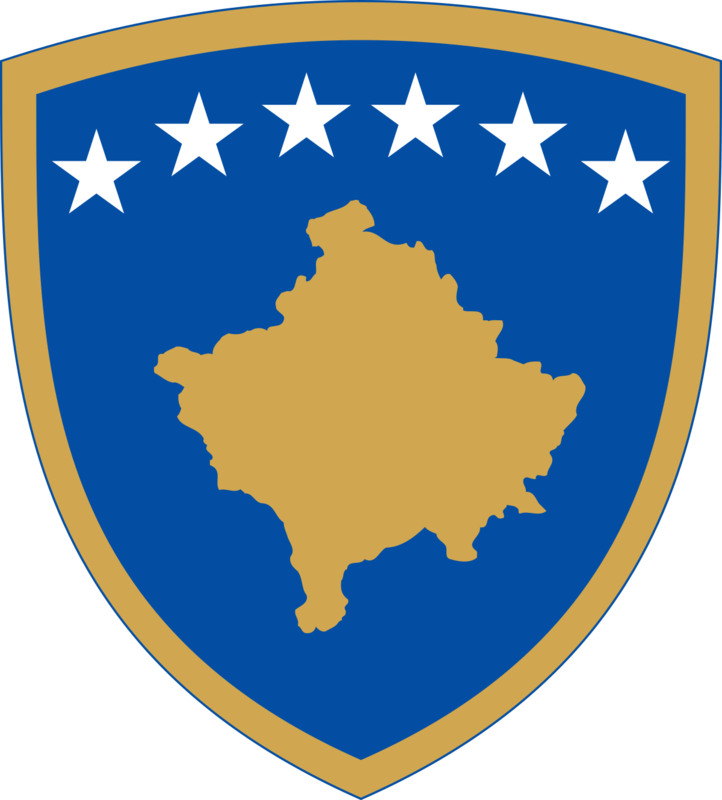 On June 14, 2012, Kosovo accepted the roadmap for visa liberalization, identifying all measures that Kosovo should adopt and implement to advance towards visa liberalization. 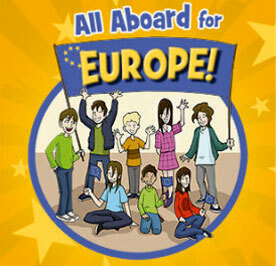 The Government of Kosovo approved the Visa Liberalization Action Plan on April 2013. Through this plan the Government pledged to meet the set objectives through a dynamic approach. This dynamic approach towards the visa liberalization dialogue sets a somewhat different pace in monitoring and implementing the visa liberalization plan. The EC has published three official reports assessing the progress achieved by the country's institutions on the criteria set out in the roadmap. On May 4, 2016, the European Commission has approved the recommendation for visa liberalization for Kosovo, as it has been assessed that Kosovo has implemented the obligations deriving from the Visa Liberalization Roadmap. While in July 2016, the European Parliament's Foreign Affairs Committee issued a referral to the European Parliament's Civil Liberties Committee to approve the recommendation for visa liberalization. However, the report in question also highlighted the necessity for the fulfillment of the two criteria considered essential to the completion of the process. These two criteria include the establishment of a register of investigations, final court decisions and seizures on cases of High profile of organized crime and corruption; - as well as the ratification of the border demarcation agreement with Montenegro. 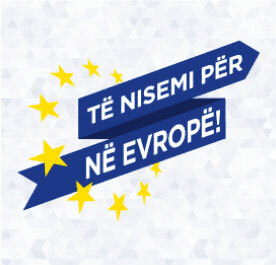 The latest report also confirms that Kosovo continues to meet all the other criteria set out in the Visa Liberalization Roadmap with regard to readmission and reintegration, document security, migration and border management, public order and security and the fundamental rights associated with the freedom of movement.